That's what a good REALTOR® can do for you. Looking for one? 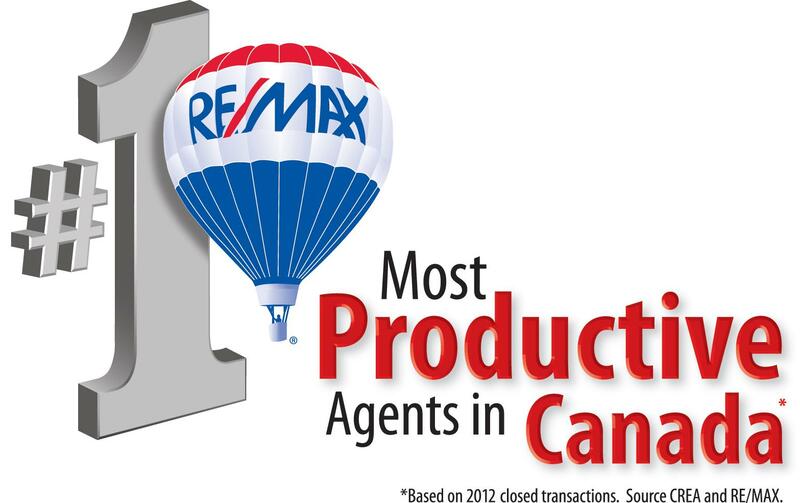 Contact Merv Edinger & Associates, RE/MAX nova today.